The BBC had just launched their COLOUR Television service on BBC2 in 1967 – so this is just out of the Fifties era – but nevertheless quite interesting. The Forsyte Saga had been made – in Black and White – the year earlier – they wished it had been done in colour as we all do. This Production was an attempt by the BBC to score another big success but it didn’t have the same impact – although very good. 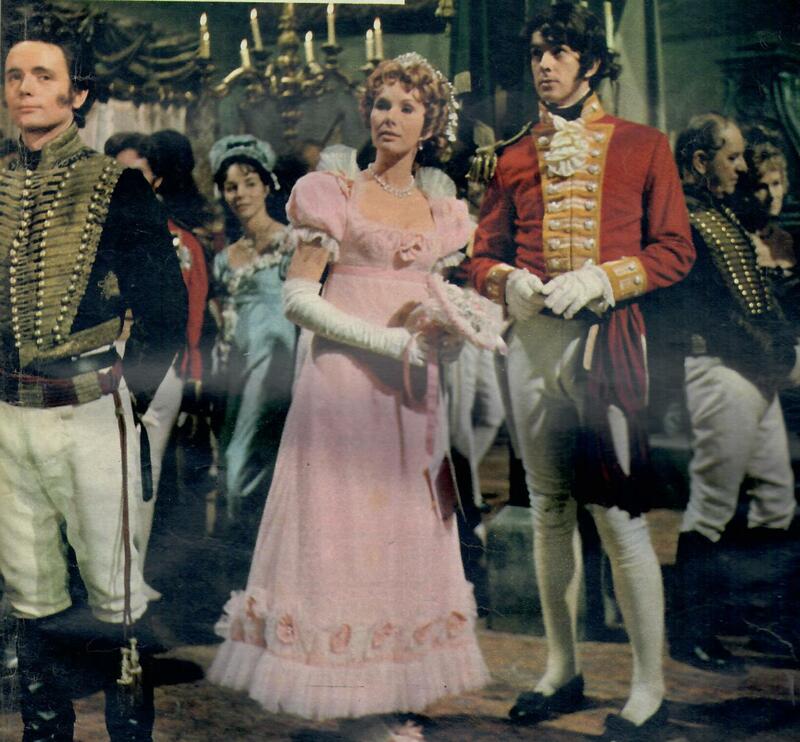 Vanity Fair (1967) was shown on BBC 2 over five weeks - based on the novel by William Thackeray. The story follows the lives of two friends, Becky Sharp and Amelia Osborne after they leave boarding school. Becky Sharp has no money at all, and must live by her wits. Amelia comes from a reasonably wealthy family, but they suffer financial setbacks and–ultimately–bankruptcy. Any film or TV adaptation of Vanity Fair depends very much on the actress portraying Becky Sharp. In this TV series, Susan Hampshire plays Becky, and is excellent. From the opening with a puppet show to lovely performances, largely from actors now forgotten, this adaptation still looks good. 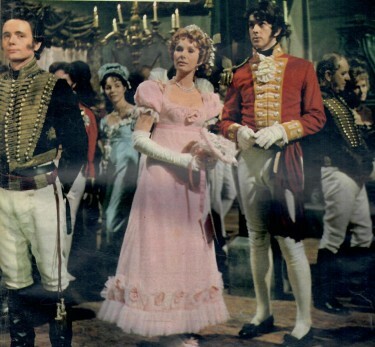 Susan Hampshire as Becky Sharp radiates charm with a lovely smile very much in character.